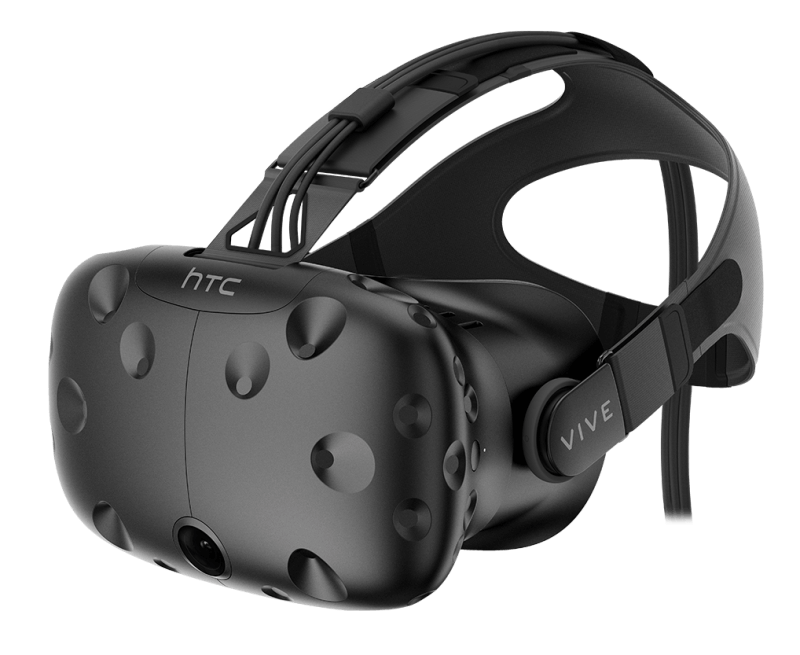 The Vive is expensive, not particularly lacking in commitments (it requires a significant amount of space and wiring), and requires a beefy PC. But it’s the most immersive and complete VR experience out there right now. 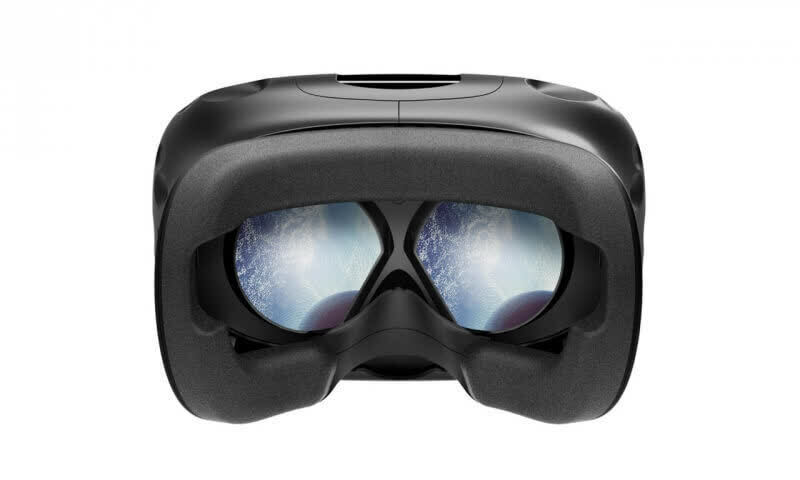 The additional $200 over the Oculus, for example, seems to be made up for by the advanced touch controllers which come with the Vive. 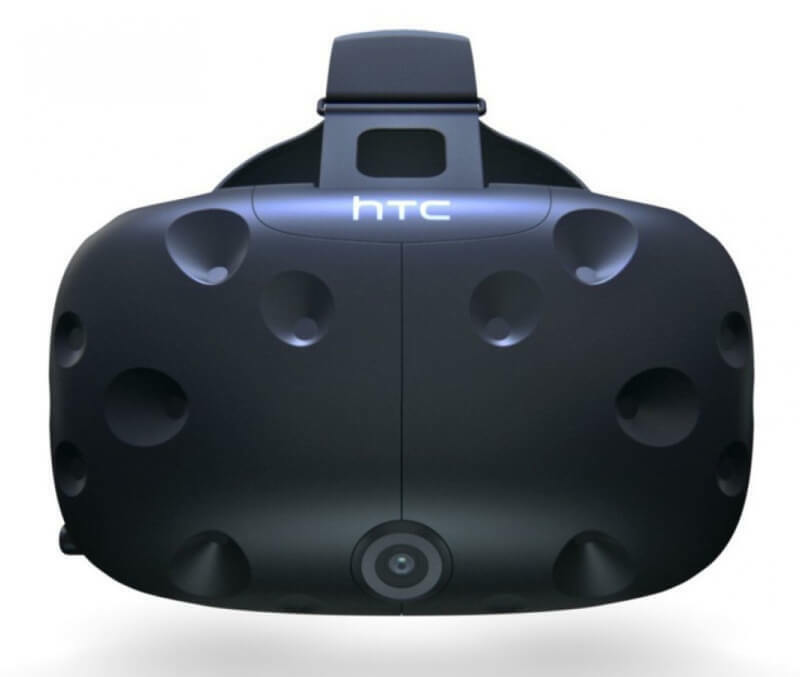 If you have money to burn and an interest in virtual reality, for now, HTC’s Vive is the device to beat. While the Vive’s best moments are some of the coolest I’ve experienced in video games, I can’t recommend purchasing it right now. You’d be spending $800 on something that’s going to be much better after months’ worth of software (and maybe even hardware) revisions, and there currently aren’t enough great games to justify the investment. If you have the budget, the HTC Vive is the best virtual reality experience on the market, bar none. 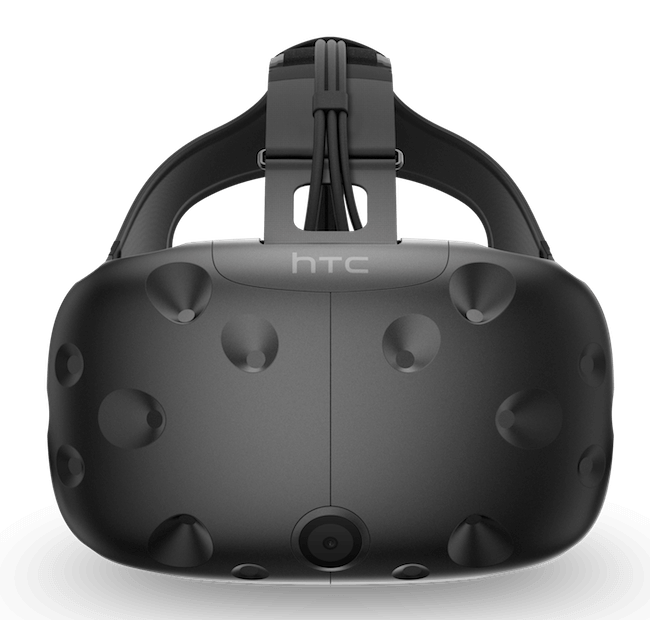 If you can afford it and have the room for it, the HTC Vive offers, quite simply, the best virtual-reality experience you can get. 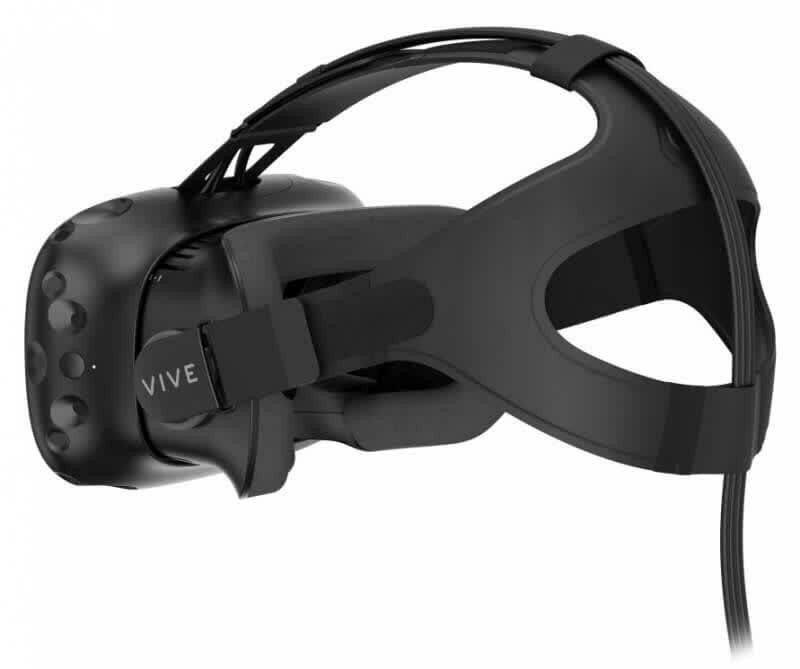 Its demanding setup and fits of unreliability give the Vive major caveats, but the simple fact is that this is an unprecedented piece of hardware that opens up absolutely amazing possibilities for gaming and beyond. The ability to not just see a virtual environment, but physically explore it and have it react to our body movements will change the way we think about the future of gaming. 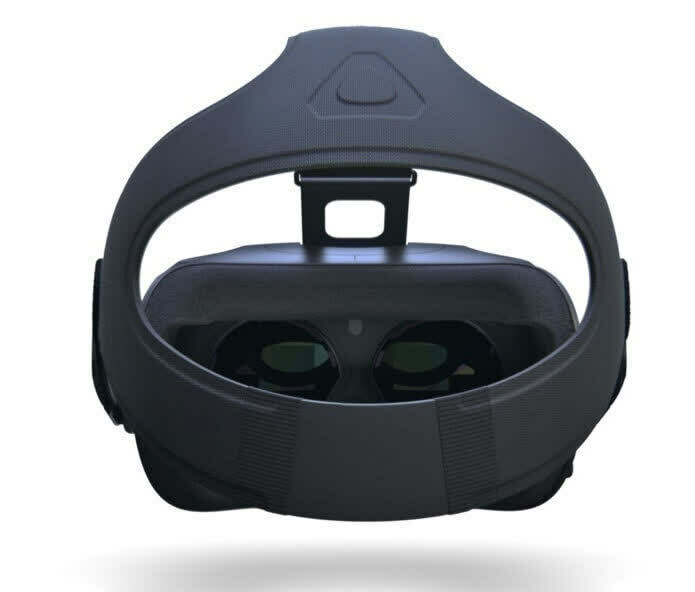 If you’re willing to rearrange your furniture to experience everything this exciting new technology has to offer as soon as possible, the Vive is absolutely the VR headset for you. In the end, there’s a good argument that the Vive’s ideal customers are neither makers nor players of games. Virtual reality has a long history in fields like architecture, industrial design, and military training, and the solid, no-nonsense Vive can replace older solutions like CAVE rooms at a fraction of the cost. 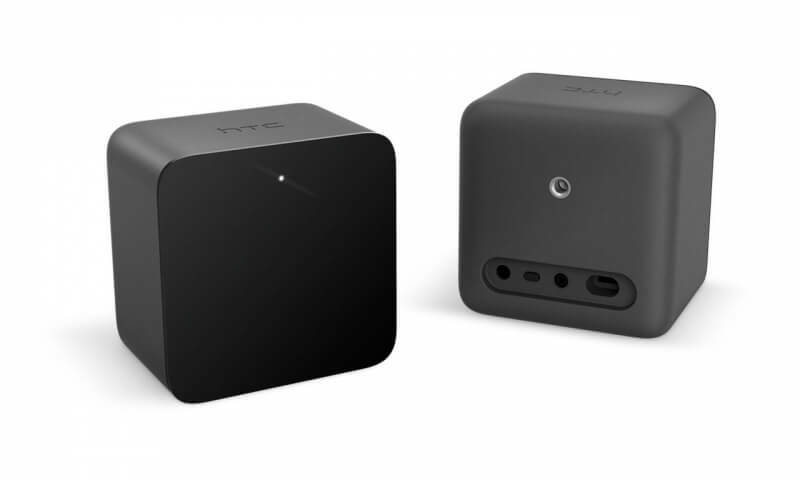 Oculus has clearly thrown its weight behind VR film and gaming, but Valve and HTC have been more circumspect — they didn’t craft an entertainment ecosystem, they just showed up with some goggles and controllers and let people play with them. For now, at least, that’s turned out to be enough. Vive is the best virtual-reality experience you can have right now, thanks to its motion controls and room-scale tracking. It's the closest thing to having a holodeck in your home. The HTC Vive offers the best in-home VR experience yet, but it's too unwieldy to truly enjoy for extended play sessions. 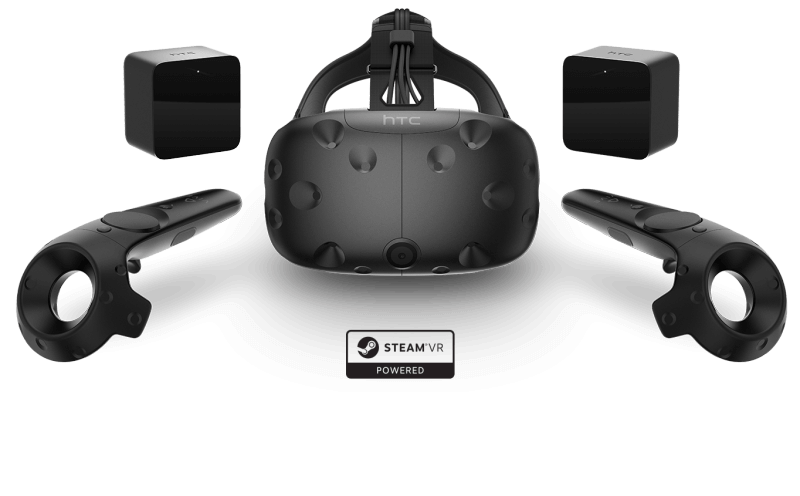 HTC's Vive provides an experience you can't get with any other product. It is expensive, but in our view that cost is justified. 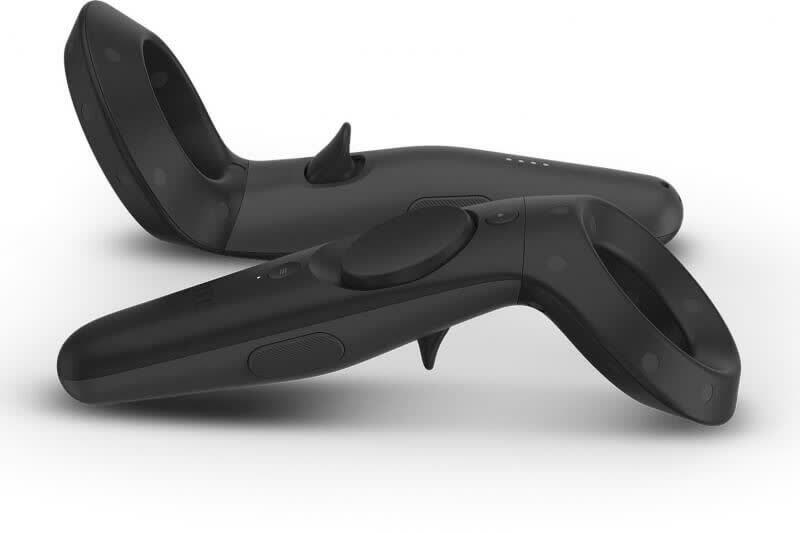 The Oculus Rift proves you don’t need room scale and hand tracked controllers to have some impressive VR experiences, the Vive showcases just how much you are going to want them. For those who are looking to invest in VR early, have the space, and don’t mind the $800 price tag – the Vive is an absolute must buy. 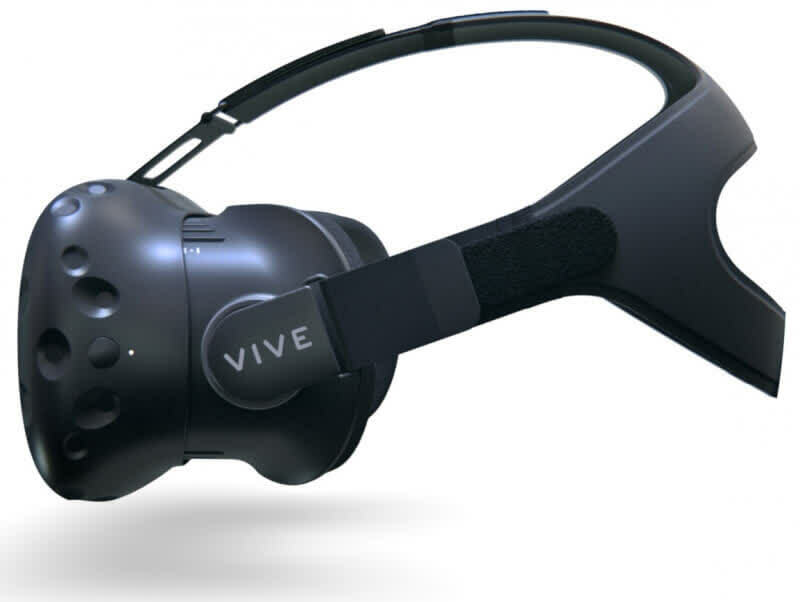 It may not have quite the same level of consumer polish or comfort as the Rift, but the HTC Vive is the total package that virtual reality enthusiasts are looking for. The HTC Vive is a phenomenal gaming product that, expensive as it is, gives you plenty in return with its magical, transportive experiences. And these will only get better as developers have more time to create deeper games for it. Facebook's Rift will also deliver magical experiences (and it will feel more complete later this year when Oculus Touch launches), but the first-gen Vive has the higher ceiling. Chaperoned room-scale VR pushes VR's frontiers farther forward than seated or standing VR does, with no added drawbacks.